We are writing to update you about the flu in our area. It remains important for families to keep sick kids at home, in accordance with school policy. Students cannot return to school until they are fever-free for at least 24 hours, without medication like Tylenol, Advil or Motrin. The checklist below can help families determine when to stay home and when to return. Flu vaccination for all people age 6 months and older continues to be recommended. It's not too late get a flu shot. Call 617-796-1420 to make a vaccination appointment with the public health nurse in City Hall. We are beginning to get ready for the 2018-2019 school year! Please see below if you are interested in applying to the Ward After-School Program. Applications will be emailed to you in March, with a due date of Friday, March 30. Donna Marohn, Director of After School Program, will be present at the Ward School's Kindergarten screening dates in March, to meet families and hand out applications. You can also email me in March to request an application. 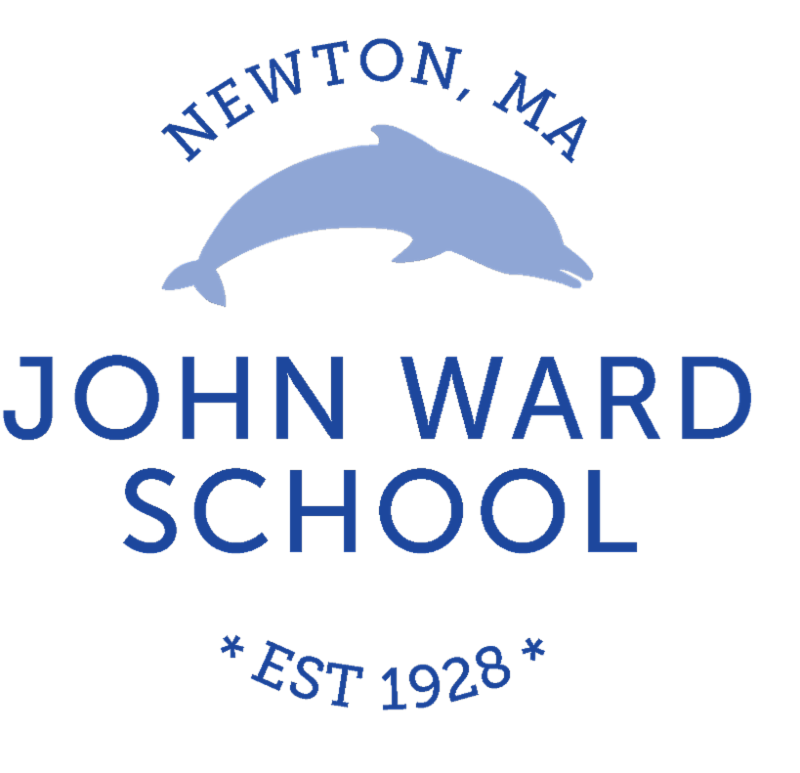 Our email is donna@wardafterschool.com. The due date is Friday, March 30. Applications will be available during the month of March. Please email the director at donna@wardafterschool.com then to request an application. The due date is Friday, March 30. The Wars School PTO has been sponsoring catered breakfasts for the teachers and Ward staff every month since October. There are three more remaining breakfasts through April. In May, we will be honoring our teachers and staff during Teacher Appreciation month with a catered Luncheon. The Ward School PTO is able to sponsor these breakfasts because of the generosity of all families that contribute to the annual fund. Your contributions make a huge impact. Thank you! If you have any questions or would like to help with the breakfasts or luncheon in May please contact Diana Hashkes at dianahashkes@hotmail.com. Next week, February 5-9, is Ward Heart Health Week and we want to learn about all of the things you do every day to keep your heart healthy! Download and Print our Heart Template then write or draw a picture of what you do to keep your heart in shape (such as playing soccer, walking to school, riding your bike, eating fruits and veggies, etc.)! Drop your hearts off in the red basket by Ms. Tempesta's office, and we'll post the hearts you decorate around the school to share ideas and celebrate the ways we keep ourselves healthy! And please bundle up and join us for a heart-themed Walk to School Wednesday on February 7th.